Costs – Find cost information on tree maintenance, removal and stump removal in Chesapeake, Virginia. FAQs – Learn more about common tree facts, rules and regulations, and tree issues in Chesapeake. Services – Contact a local tree pro today! How Much Do Tree Services Cost in Chesapeake? Chesapeake is a prime area to live for nature lovers. The area has a great climate and sees around 48 inches of rainfall per year. This is a good deal more than the national average of 37 inches. As a result, trees and other plants thrive in Chesapeake. However, this also means that some homeowners will be in need of tree care services. Here is some information that residents should know about these services in Chesapeake. On average, homeowners in Chesapeake spend between $700 and $1,000 on tree removal services. This is based on the cost of more than 900 properties. The minimum for this area is $300, and the maximum is $1,500. Many Chesapeake companies offer stump removal services as well. The cost of removing stumps is directly related to the size of the stump that needs to be removed. For a medium stump, the average homeowner spends around $75 to $140 per stump. This includes both labor and stump extracting tools. Large stumps cost a bit more, averaging $80 to $150 per stump. Pruning and trimming services in Chesapeake range between $550 and $750. This is based on the average of 25 properties at a minimum $290 and a maximum $1,000. Prices vary depending on the size of the yard and the number of trees to be trimmed or pruned. 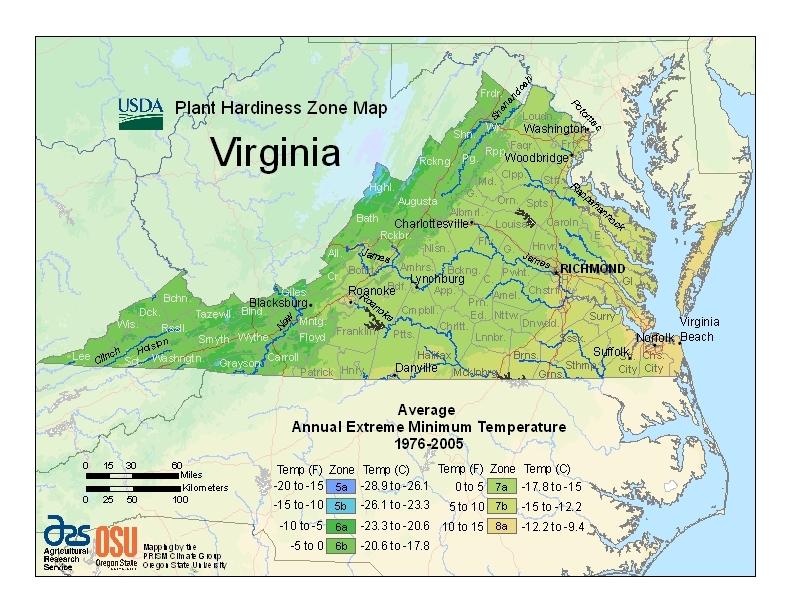 Chesapeake is known for having a great climate to grow trees and other plants because the summers are not extremely hot. Much of this has to do with the ocean breeze that blows over the city. Land in the area is basically flat, preventing certain areas from flooding and holding water, which causes root rot. Here is more information that residents need to know about trees in Chesapeake. Like most cities, there are regulations regarding trees in Chesapeake. If homeowners find that trees in their yards are in violation of these regulations, they can use tree services to get their yards under control again. Residents have the right to trim and remove trees from their property. They also have an obligation to deal with any hazardous trees that may be on their property. This includes the removal of dead and diseased trees. Experts recommend removing trees during the winter when there is less demand for such services. Homeowners are likely to get the best rates in Chesapeake during this time. Also, most trees have gone into hibernation for the winter, which leaves less cleanup for the homeowners. The main rule of thumb is to avoid growing trees near power lines because it can cause safety concerns. If homeowners suspect that a neighbor has planted a tree by power lines that might cause problems for the lines or power line workers, they should contact the city immediately. Below are some common tree facts that residents should keep in mind when living in Chesapeake. It is important to keep in mind that growing trees in any area is directly related to the position of a property. This includes how well the landscaped yard drains water, how much sunlight it gets during the day, and how long it receives sunlight. Loblolly pine (Pinus taeda) – It is native to much of the South. It can grow between 70 and 90 feet tall. This is an evergreen tree with very long needles. Shadbush (Amelanchier) – Also known as the shadblow and shadwood, it has become popular in Chesapeake because of the white flower clusters that bud in early spring. 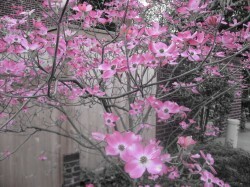 Sweetbay magnolia (Magnolia Virginiana) – A member of the magnolia family, this is a small, semi-evergreen tree. The most noticeable feature of this tree is its extremely large white flowers, which homeowners can look forward to seeing in early summer. Some good fruit trees to consider for the area include apple, cherry, fig and Asian persimmons. These trees require regular pruning. Homeowners generally have a lot of questions about growing trees in Chesapeake. Keep in mind that the answers to the questions are subject to change with city regulations and other continuously changing factors. Some common diseases to watch out for in Chesapeake include black knot and dogwood anthracnose. Black knot is a type of fungus infection. The very first symptoms of this infection usually involves the swelling of twigs on the tree. By the next season, these swellings usually get larger and form black knots, which is where this disease gets its name. Dogwood anthracnose is a very serious problem for trees in Chesapeake because it’s common in dogwoods, like the state tree of Virginia. This is a fungus infection that can cause the death of trees that are infected. Signs of this disease include spots that form on the leaves in mid to late May. When the leaves become wet, the fungus spreads quickly and can kill the leaves. Without leaves, the trees die. 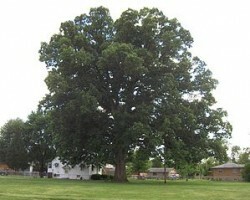 In general, oak trees are some of the most difficult trees to maintain in Chesapeake. This is because oak tree seedlings require a lot more maintenance and care during their early years of growth compared to other hardwood trees. Oak trees also grow rather large, so it can be difficult to find the perfect place to grow them. Also, if it comes down to it, removal of an oak tree can be costly.